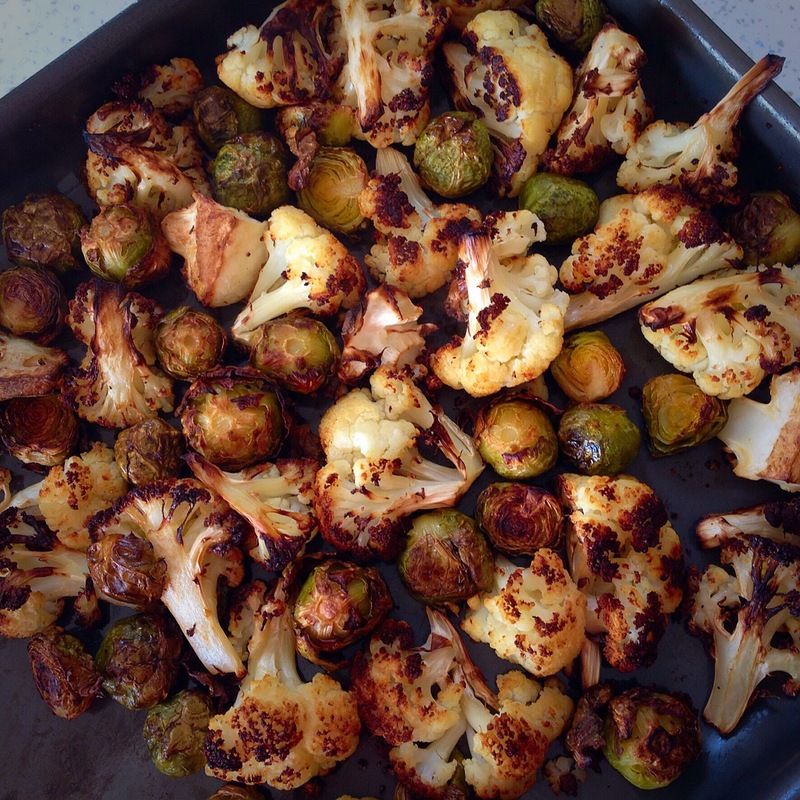 Pimp Your Veg part 1 : roasting vegetables – What's for dinner, Doc? If you recall from my introduction post, the inspiration behind this series is a friend of mine who is on a weight loss journey and who needs some ideas for making vegetables interesting. For me, vegetables are THE most interesting food, but for some people, it’s a challenge to include more of these wonderful plant foods in their meals, so I’m hoping to provide him, and maybe you, with new ideas.. Starting with the wonderful world of roasted vegetables. Really great tips, thanks for posting this. All the praise goes to our good friend Elaine@FoodBod. She’s a vegetarian genius.